Today's independent music industry is filled with companies offering digital distribution, CD/DVD manufacturing, direct-to-fan crowdfunding, web development, PR, radio promotion, licensing...the list goes on. So how do you navigate all this data and find the right company for you? Instead of learning by trial and error, check out IOTM's list of industry partners and friends. These are GREAT companies, doing great things for independent artists. Bandzoogle makes it easy to build a beautiful website for your music. Their step-­by-­step system will get you online in minutes. 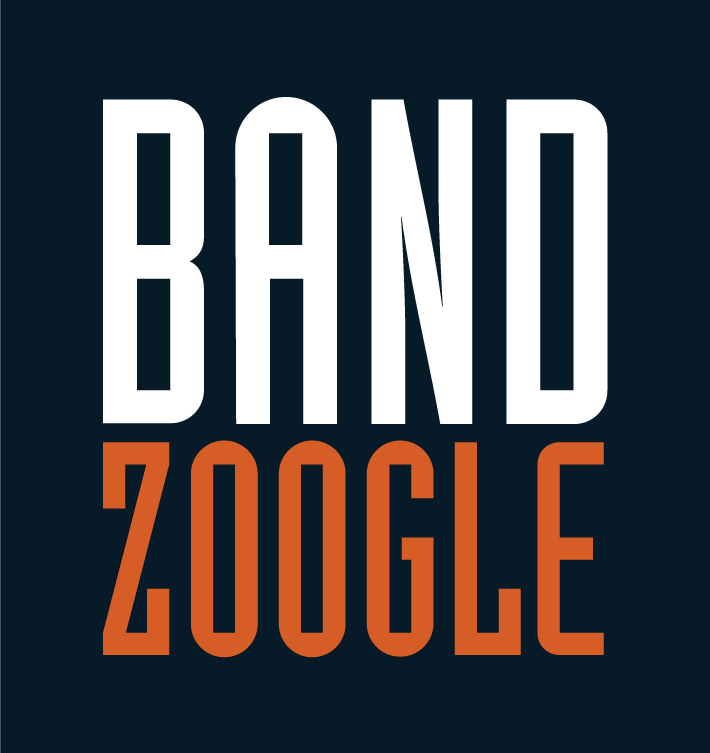 Choose from hundreds of mobile­-friendly themes, then customize them with Bandzoogle’s easy point and click editor. All the features you need for a professional website are built-­in: Sell music and merch commission-­free, right on your website; Stream your music, with flexible options for music downloads; Build your fan list and send professional newsletters; Pull in content from all of your online services, including Instagram, SoundCloud, Bandcamp, and Twitter; Live support by their musician­-friendly team. Indie on the Move members receive a 30­-day free promotional trial, plus 15% off membership! Plans start at only $10/month, including free registration of your own .COM domain. Click HERE ​to start your risk­-free trial. Bandposters - Get your posters to the gig on time everytime. Bandposters is the easiest way to create badass posters for every single gig in seconds. We print the posters, ship them directly to the venues, and confirm they arrive on time, everytime. Whether you need posters for a one-off show or a 100 night tour. Bandposters has you covered. Starting at just $15 a gig, shipping included. IOTM members get 10% off. Tinderbox is a music promotions and distribution company. 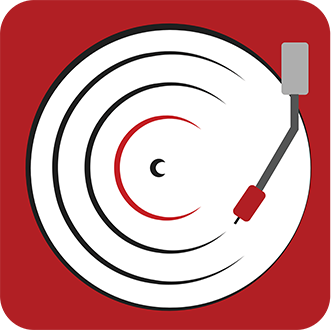 Tinderbox works with unsigned, indie label, and major label artists across the country by obtaining press, radio airplay and Spotify playlist solicits in appropriate formats and markets. For over a decade, they’ve provided consultation and national distribution of artists. Their publishing arm has secured many hundreds of music placements at television, featuring licensing opportunities directly with Networks and shows. Read more about their submission process HERE and be sure to mention that "IndieOnTheMove" sent you. 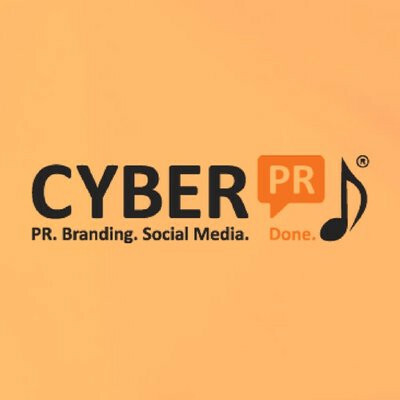 Cyber PR is a boutique PR firm based in Brooklyn. We help musicians and music-related brands. Our digital PR campaigns target blogs, podcasts, and influencers. 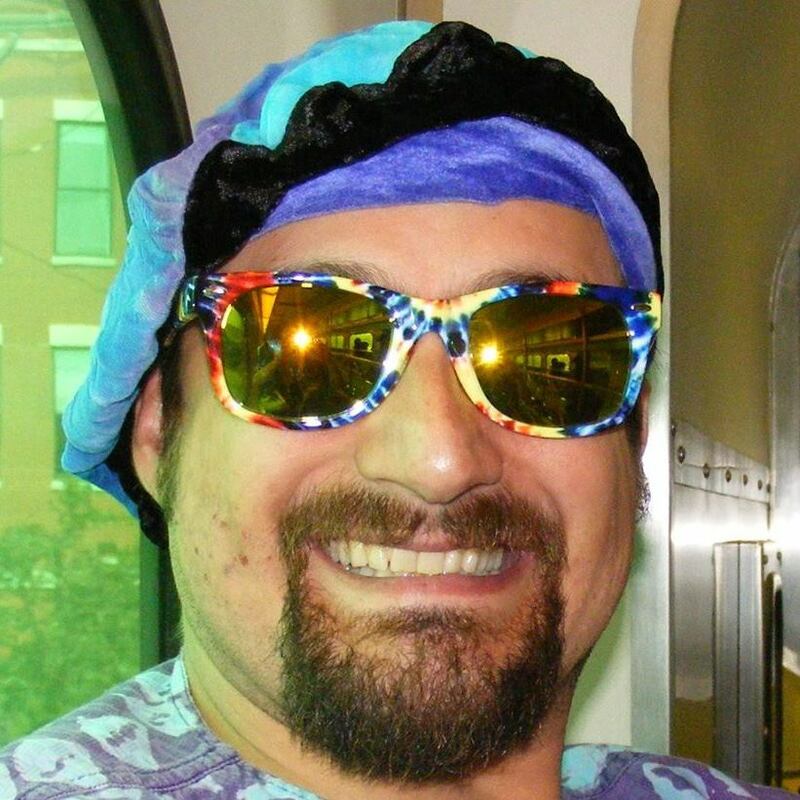 We are also masterful at email marketing, social media, fan acquisition, and long-term marketing plans which we call Total Tuneups. Our plans are true artist development roadmaps to help you get all the goals you want off the wish list and into action. Artist Collective is a music marketing company dedicated to getting artists back to the music. We create marketing solutions that allow artists to grow their online presence, find their super fans and monetize their music. We have solutions for bands of any budget and guarantee maximum exposure. We are a company for musicians by musicians. 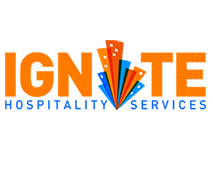 Ignite Hospitality Services - Your Partner In Trade! At Ignite Hospitality Services, we know that barter has been around for thousands of years, but in the last few years barter has truly shown its resilience. It’s especially prevalent throughout the virtual world. Barter has proven to be an invaluable tool for 21st century industries trying to find alternative methods for saving money, building a brand, and for adding profits. As hospitality coordinators our job is to facilitate mutually beneficial trades between professional entertainers and trade friendly hoteliers. Perfect for entertainers who are wanting to start a tour or are already on the road looking for inexpensive lodging accommodations. Please click here to fill out your custom Trade Form and let us match you up to start saving 75% on hotel stays. Enter "IOTM" in the Affiliate Partner Code field. The agency [ps] promotion based in Bremen (Germany) is managing the international music network “SONGS & WHISPERS” since 2009. We are providing market entry opportunities for emerging artists in a close cooperation with several partners worldwide. The network consists of the following departments: Record label, music publisher, booking agent and tour management services, promoter, PR agent and publicist, production company, photo and video unit and a recording studio with on location services. We are focussing on acoustic music in many different ways, from solo-artists to ensembles the size of an orchestra. The “SONG” in its many forms is the focus of our networking. Please request your customized service solution and click HERE for more details. Musician + Entrepreneur = Musicpreneur. At Schwilly Family Musicians we help you apply entrepreneurial strategies to your music career by providing services that develop the skills and tools you need to succeed. Our techniques are are laser-focused on the quickest route to building genuine, long-term relationships with your audience. As a “Musicpreneur”, it’s all about building a supportive community around your music, and nurturing your superfans as the cornerstones of your career. Services include: Social Media Management, Copywriting, Web Design, and Consulting. Be sure to mention "IndieOnTheMove" when you reach out. Rocket to the Stars is an artist services record label with clients all over the world. They provide top-level services ranging from biography and press release writing to designing sponsorship proposal decks, press kits, one-sheets and more. They also help clients with their live performances and production of their shows. Rocket’s clientele is made up of artists of several genres, including country, rock, pop, jazz, blues, and metal. Indie on the Move members can save 10% on ALL services through Rocket to the Stars by entering discount code IOTM at checkout. MusicSUBMIT is a promotion and publicity service for independent musicians. We submit artists' MPK (music press kit) to our network of genre-specific radio stations, music webzines, blogs, podcasts, and other publicity outlets. Artists get radio airplay, reviews, and posts on music sites that help them get more fans and drive sales of their music! IOTM artists, click HERE for 50% off our TourSUBMIT 100 service. Your submissions are Genre AND Region-specific! 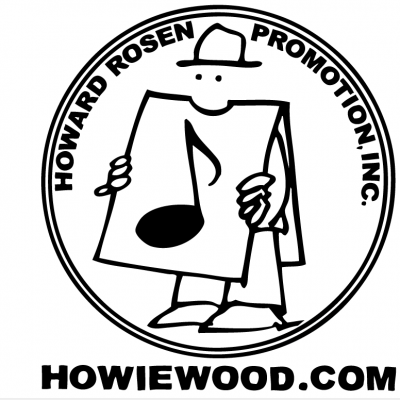 Howard Rosen Promotion is a full service radio promotion company that has been in business since 1985 working with major labels, small labels and independent artists to obtain radio airplay in all formats. Our team has diverse backgrounds in the industry, providing longstanding relationships and understanding of all sides of radio and promotion. Submit your IOTM username to siri@howiewood.com and receive a 10% discount. Disc Makers is the nation's leading independent CD & DVD manufacturer, offering a wide variety of products and services, including CD & DVD duplication, CD & DVD replication and custom disc packaging for independent musicians, filmmakers, and businesses. The company's state-of-the-art facilities are outfitted with the latest graphic, printing, and CD & DVD replication equipment and products, as well as in-house studios for mastering and post production, DVD and CD-ROM multimedia authoring, and award-winning graphic design. 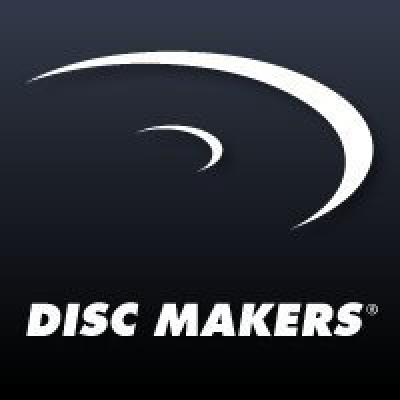 Disc Makers also offers a variety of additional services including download cards and music distribution, and their Disc Makers’ Echoes Blog, which offers free tools, professional advice, and insight for independent artists. Fill out the form HERE for 5% off your next order. 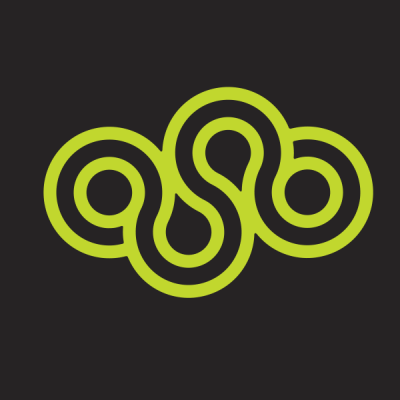 Audiosocket is a music licensing and technology company that provides creative music licensing solutions for all media. At the heart of our service is our MaaS (Music as a Service) technology. It is designed to provide content creators an end-to-end music licensing solution where they can search, stream, and instantly generate a license from our roster of music. Licensing portal sign-up. Sparkplug is an online community marketplace for musicians to rent one another their creative tools. On Sparkplug, musicians list their instruments, gear, and space and earn money by renting them out between sessions and shows. We handle payments and deposits, so our members are always covered. Renters search by item and location, browse listings and reviews, and pay via a secure payment gateway. Sparkplug harnesses our naturally collaborative, creative community so that musicians can rent directly from one another, while putting money directly in the hands of local musicians. Musicians On Call brings live and recorded music to the bedsides of patients in healthcare facilities. By delivering live, in-room performances to patients undergoing treatment or unable to leave their beds, we add a dose of joy to life in a healthcare facility. Since 1999, Musicians On Call volunteer musicians have performed for nearly half a million patients and their families in 15 cities including New York, Miami, Nashville, Philadelphia, Los Angeles, Washington D.C., and Baltimore. For more information, visit www.musiciansoncall.org.